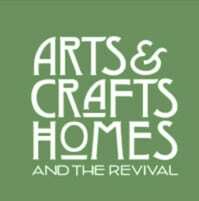 Arts & Crafts interiors, vintage and new, the subtle allure of textiles, wallpaper, and ornament. 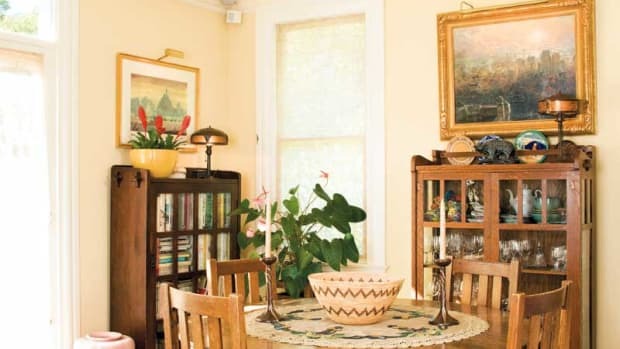 In Michigan, an original Aladdin kit home has been restored and decorated with period furnishings and textiles. More formal paneling or wainscoting was reserved for dining room, parlor, or staircase. A board-and-batten wainscot is fairly simple to install. Wide (12") planks of oak, fir, red gum, or cypress are butted together vertically; the joints are covered with narrow battens (2½" to 4" wide strips of wood). 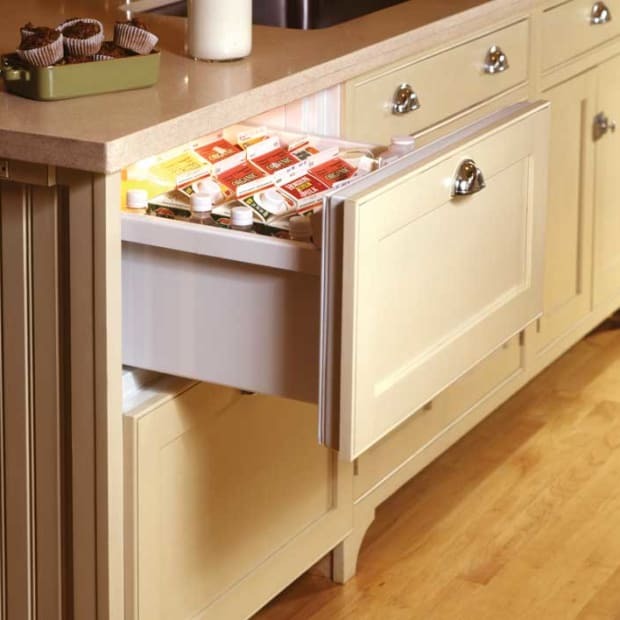 Topped with a molded plate rail, it is a straightforward means of creating the look of three-dimensional paneling. 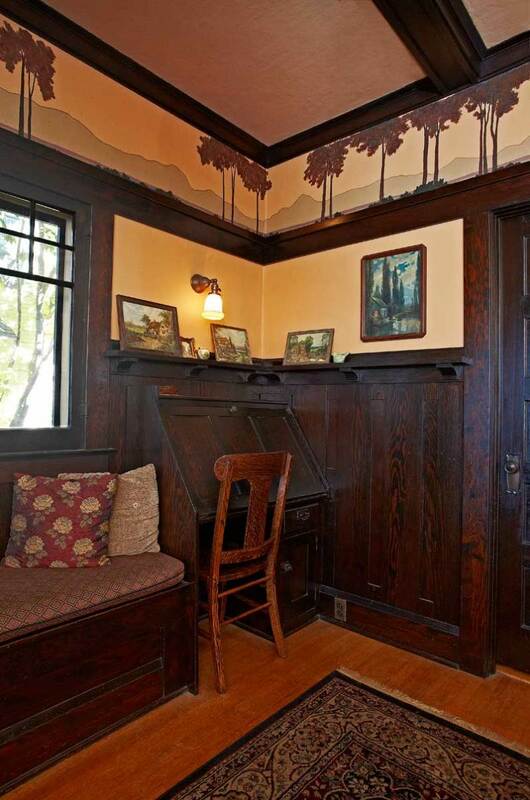 Today’s owner designed and painted the frieze in period style for a 1909 bungalow in Whittier, California. Variations include what was called “skeleton wainscot,” where panels between the battens were not wood but rather covered in leather, faux leathers, embossed wall coverings including Lincrusta and Anaglypta, and the inexpensive classic, burlap. 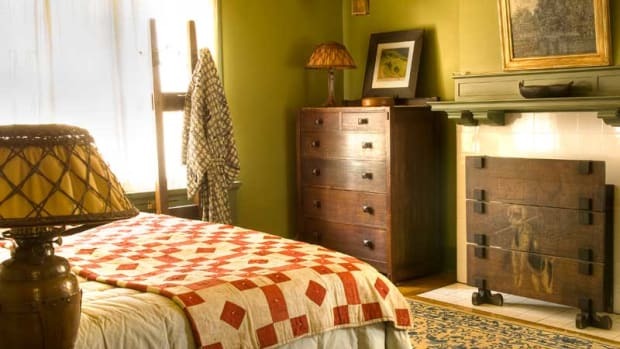 A century ago, the burlap applied to such walls was paper-backed; modern substitutes include dense, tightly woven fabrics with a significant linen content, such as linen union or Bungalow cloth. 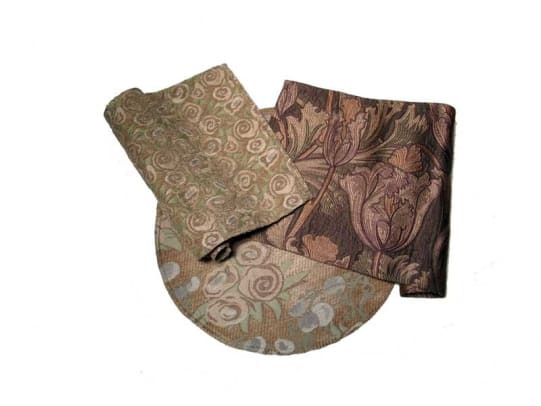 Handmade bedspreads are appliquéd in a custom Mackintosh rose pattern, by Arts & Crafts Period Textiles. It takes skill to use white in these interiors, warns David Berman of Trustworth Studios. 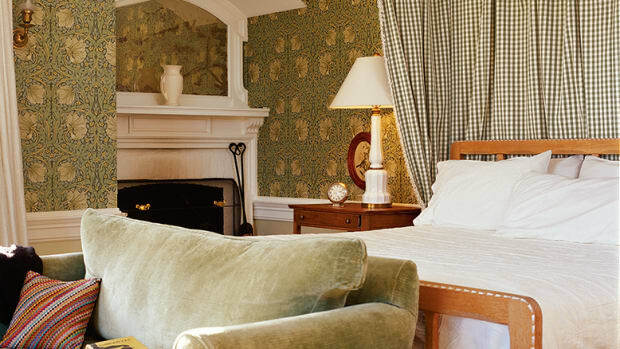 Berman specializes in design (including wallpapers) based on the work of English Arts & Crafts designer C.F.A. Voysey, who favored light-toned, airy interiors with woodwork either left natural or painted white. But “white” is relative. Berman favors a warm, coffee-with-cream trim color, closer to beige and with the tonality to complement tertiary colors. He claims that a common mistake is trying to “brighten” a space with white paint, which flattens the room and overwhelms its other elements. 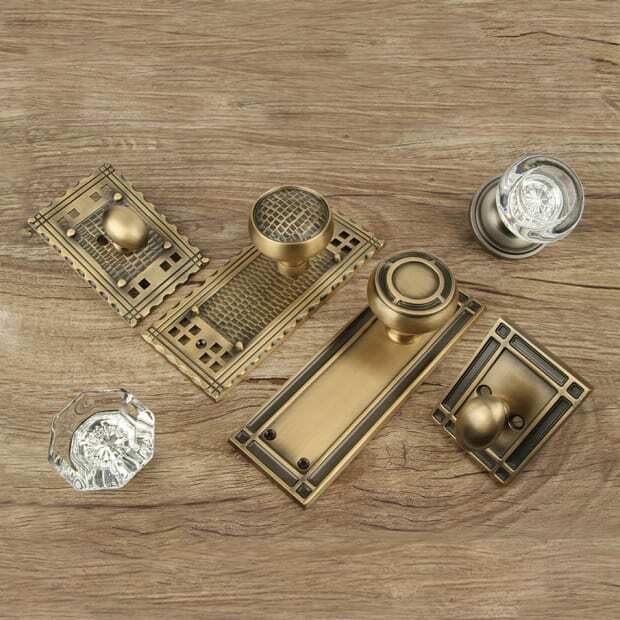 Enjoy today’s huge resurgence in beautiful treatments for walls and ceilings, in wallpaper, paint, metal, plaster, and wood. In the pages that follow, you’ll also find period-inspired textiles that add color, pattern, and texture. 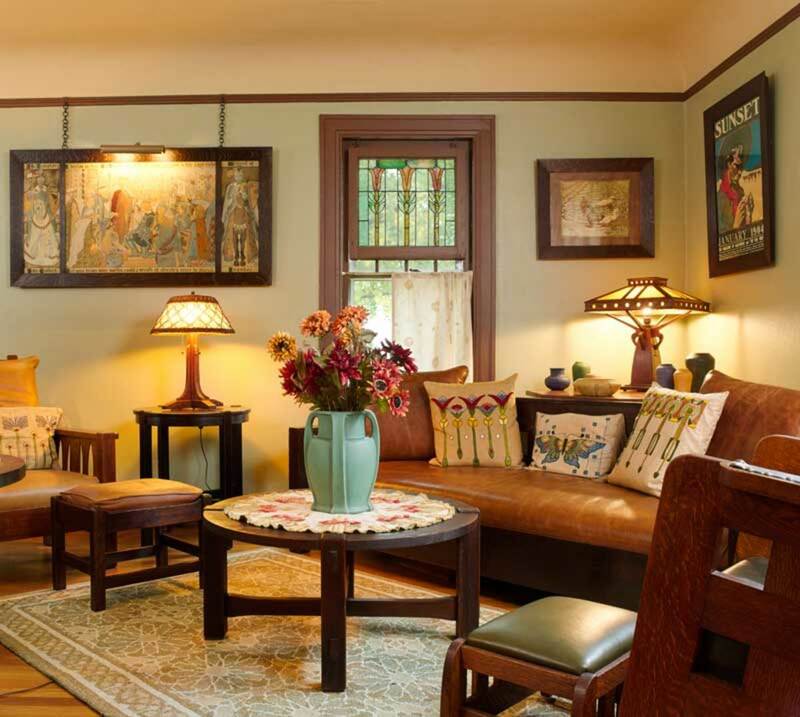 Under the Arts & Crafts interiors umbrella you’ll find expressions as different as those of British architect C.F.A. Voysey, American Arts & Crafts pioneer Gustav Stickley, Pasadena’s Greene & Greene, and the Midwest Prairie Style of Frank Lloyd Wright. The Arts & Crafts movement sees beauty where it really lives—that’s why it has enjoyed so many vernacular and regional expressions. Wherever you live, Arts & Crafts is there to speak to you. Its buildings may be stone or brick or shingled, depending on custom; its motifs may refer to the designs of the Navajo or to local fauna. Today’s houses and interiors are no less varied. 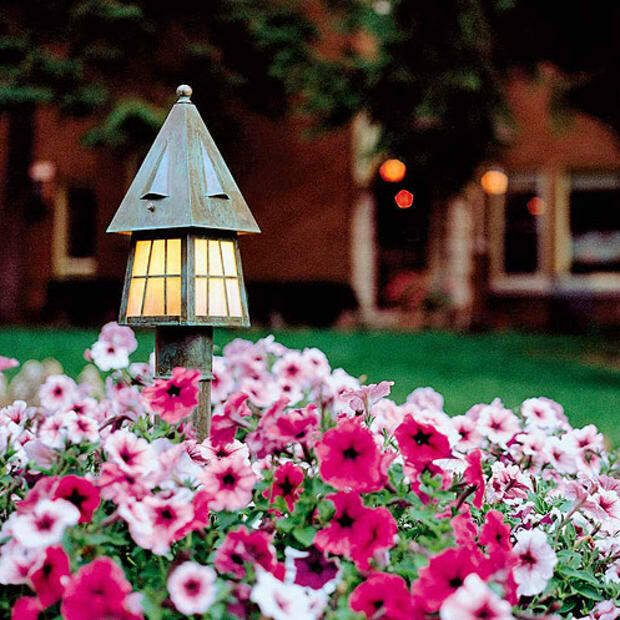 What they have in common is an organic simplicity, at least by Victorian-period standards. Still, they are fully decorated, proto-modern but not Modern. 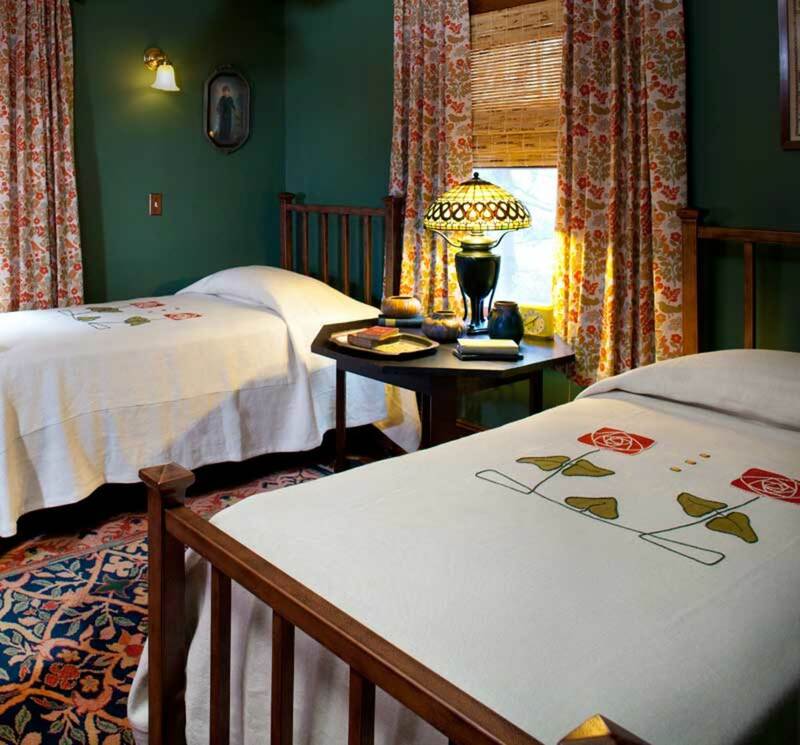 Owners may indulge in wallpapers and painted friezes, graphic carpets, embroidered linens, and colorful pottery.